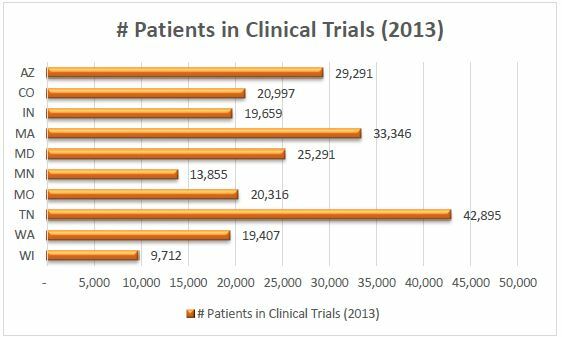 Clinical Trials in Arizona: How we measure up. These studies also may show which medical approaches work best for certain illnesses or groups of people. A critical step in the process from discovery to development to delivery, clinical trials may provide access to qualified participants (patients) prior to final FDA approval and also through the dedication of researchers, innovators, and trial participants we find the answers we need to drive life changing innovation forward. Recently, PhRMA released state by state reports on the status of clinical trials in the bio pharmaceutical industry. From Hope to Cures: Arizona provides a snapshot of the work being done in clinical trails across our state. But how do we measure up. Population is a key comparative measure that can be used to determine our peer group. 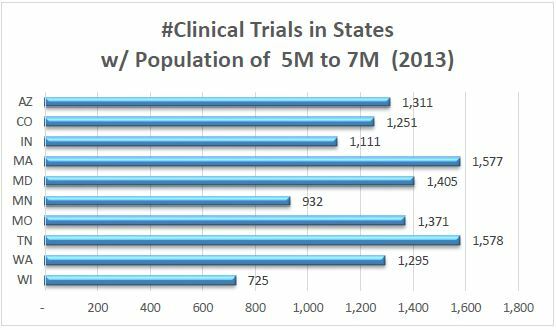 Since Arizona’s population is just greater than 6.7 million people, we have looked at states that have 5 million to 7 million people to see how we measure up when it comes to clinical trials. Clinical trials have been the gold standard in demonstrating the safety and efficacy of drugs and have successfully been used for regulatory decision-making for more than 50 years. Without clinical trials, new medicines could not be approved and made available to the patients who need them. However, beyond the profound value that bio pharmaceutical industry research and development (R&D) brings in the form of new treatments for society’s most devastating and costly diseases, are the significant beneficial economic impacts of conducting clinical trials in communities across the country. The numbers above are a summary of industry-sponsored clinical trial activities in each state during 2013. 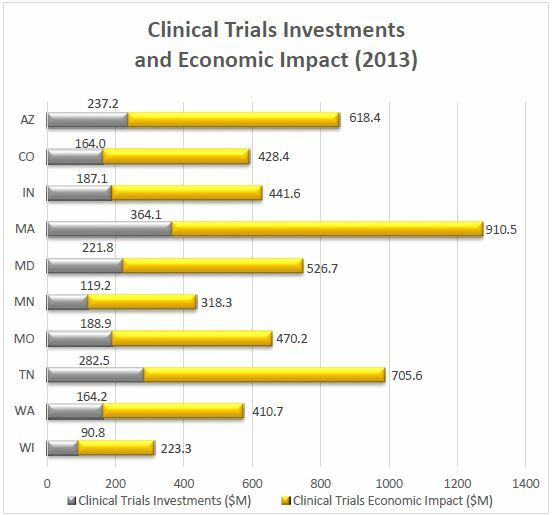 By focusing on clinical trials in Arizona, we can move innovation forward, help patients, and bolster our economy. This is a searchable registry and results database of federally and privately supported clinical trials conducted in the United States and around the world. ClinicalTrials.gov gives you information about a trial’s purpose, who may participate, locations, and phone numbers for more details. 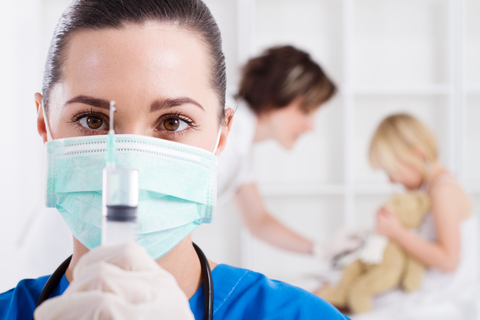 This information should be used in conjunction with advice from health care professionals. This is an NIH-funded initiative to connect 1) people who are trying to find research studies, and 2) researchers seeking people to participate in their studies. It is a free, secure registry to make it easier for the public to volunteer and to become involved in clinical research studies that contribute to improved health in the future. 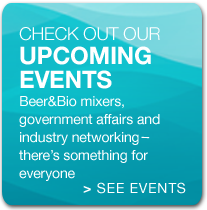 Join us April 29, 2015 at the Sheraton Phoenix Downtown as we focus on clinical trials and what it takes to bring life changing innovations to patients. 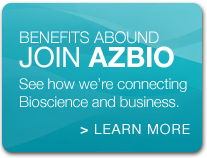 Learn the latest updates from Arizona Bioscience Companies with products in the clinical trials process and the Life Science Leaders who support them. 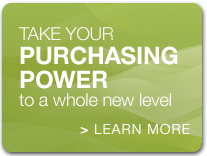 Missed the early bird discount? Discount Code “Roadmap” takes $50 off regular admission registrations.